Risk Based Security today announced the release of its Mid-Year 2018 Data Breach QuickView report, showing there have been 2,308 publicly disclosed data compromise events through June 30th. After a surprising drop in the number of reported data breaches in first quarter, breach activity appears to be returning to a more “normal” pace. At the mid-year point, 2018 closely mirrors 2016’s breach experience but still trails the high water mark set in 2017. 2,308 breaches have been reported through June 30, exposing approximately 2.6 billion records. Compared to the midway point in 2017, the number of reported breaches is down from 2,439 breaches and the number of exposed records is down from 6 billion. The number of disclosed instances targeting employee W-2 forms remained low, with 42 such breaches reported through Q2 2018 compared to 239 for the same time period 2017. The Business sector accounted for 40% of reported breaches, followed by Medical (8.3%), Government (8.2%) and Education (4.5%). Nearly 40% of breached organizations could not be definitively classified. Five breaches exposed 100 million or more records, accounting for approximately 2 billion of the 2.6 billion total exposed records. The Business sector accounted for 52% of the records exposed followed by Government at 2%. The pattern from 2017 remains the same, with the Medical and Education sectors combined accounting for less than 1% of the total records exposed through the first 6 months of the year. Fraud remains in the top spot for the breach type compromising the most records, accounting for 47.5% of exposed records, while Hacking takes the lead in number of incidents, accounting for 54.6% of reported breaches. Phishing for usernames and passwords then using the stolen credentials to access systems or services stands out as a particularly popular attack method utilized by hackers in the first 6 months of the year. Additionally, the arrival of the GDPR in late May brought another layer of nuance to the cataloguing and reporting of data breaches. After the GDPR took effect, data protection authorities across the EU reported sizable spikes in the number of breaches submitted to their offices. How many will become public – or have already been disclosed and are only now making their way to regulators attention – remains to be seen. The DataBreach QuickView report is possible through the research conducted by Risk Based Security. It is designed to provide an executive level summary of the key findings from RBS’ analysis of breach activity disclosed in 2018. Contact Risk Based Security for any specific analysis of the 2018 vulnerabilities of specific interest to your organization. 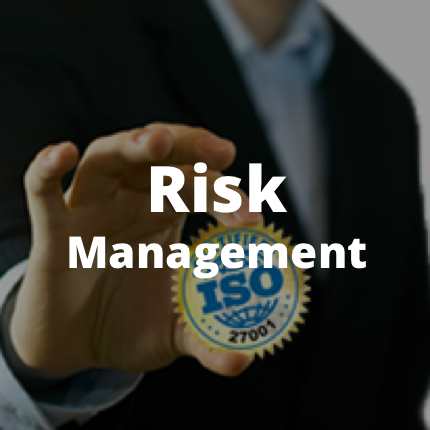 Risk Based Security (RBS) provides detailed information and analysis on Data Breaches, Vendor Risk Ratings and Vulnerability Intelligence. 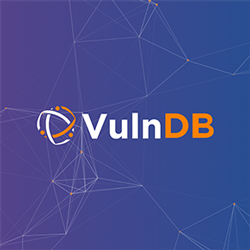 Our products, Cyber Risk Analytics (CRA) and VulnDB, provide organizations access to the most comprehensive threat intelligence knowledge bases available, including advanced search capabilities, access to raw data via API, and email alerting to assist organizations in taking the right actions in a timely manner. In addition, our YourCISO offering provides organizations with on-demand access to high quality security and information risk management resources in one, easy to use web portal. 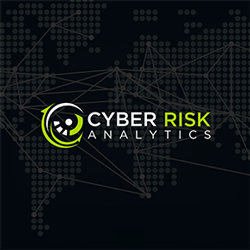 Cyber Risk Analytics (CRA) provides actionable threat intelligence about organizations that have had a data breach or leaked credentials. This enables organizations to reduce exposure to the threats most likely to impact them and their vendor base. In addition, our PreBreach vendor risk rating, the result of a deep-view into the metrics driving cyber exposures, are used to better understand the digital hygiene of an organization and the likelihood of a future data breach. The integration of PreBreach ratings into security processes, vendor management programs, cyber insurance processes and risk management tools allows organizations to avoid costly risk assessments, while enabling businesses to understand its risk posture, act quickly and appropriately to proactively protect its most critical information assets. 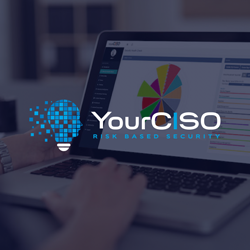 YourCISO provides organizations with on-demand access to high quality security and information risk management resources in one, easy to use web portal. YourCISO provides organization ready access to a senior executives and highly skilled technical security experts with a proven track record, matched specifically to your needs. The YourCISO service is designed to be an affordable long term solution for addressing information security risks. YourCISO brings together all the elements an organization needs to develop, document and manage a comprehensive information security program.